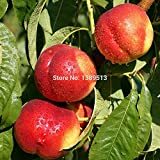 Nectarine tree growing tree of the genus Prunus also known as Prunus persica V. nectarine, Nectarine tree perennial deciduous plant mostly grown for the edible fruits but also some cultivars can be grown for ornamental flowers, can grow in temperate, mediterranean or subtropical climate and grow in hardiness zone 5-10. 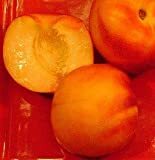 Flower color white or pink with five petals, flowers grows in clusters. 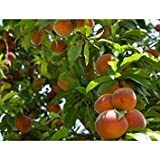 5-N-1 FRUIT SALAD TREE: Includes These 5 Varieties: (July Elberta Peach, Fantasia Nectarine, Santa Rosa Plum, Babcock White Peach, Blenheim Apricot) All grafted onto 1 tree. 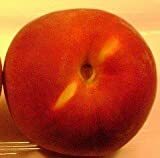 Is it necessary to graft in Nectarine tree? 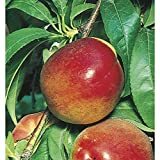 What can be done with big quantities of Nectarine tree fruits?